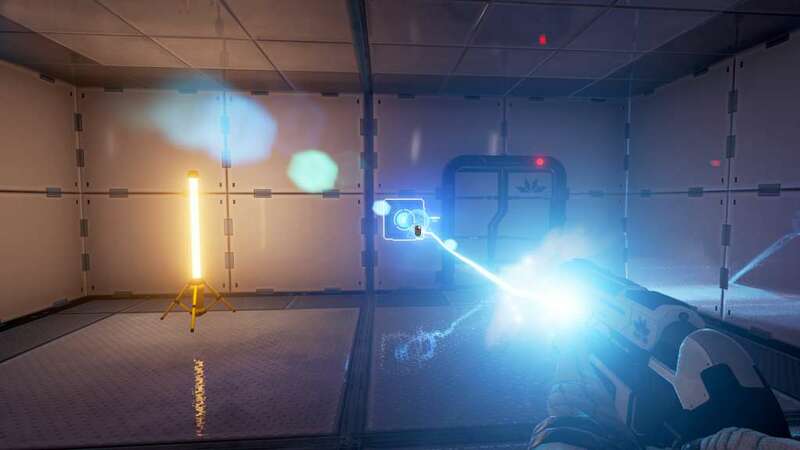 The Turing Test is a challenging first-person puzzle game set on Jupiter’s moon, Europa. 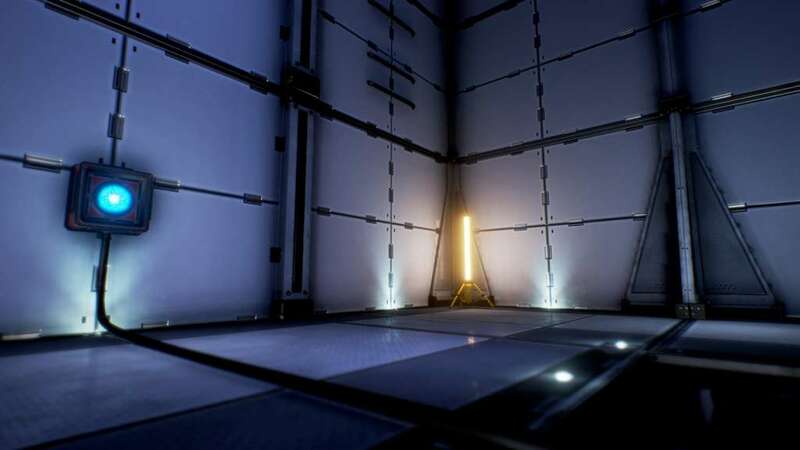 You are Ava Turing, an engineer for the International Space Agency (ISA) sent to discover the cause behind the disappearance of the ground crew stationed there. 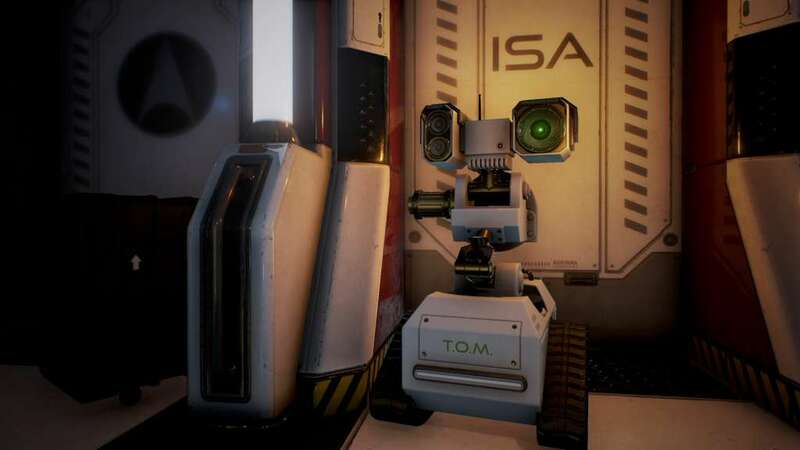 Guided only by the station’s AI, Tom, find your way through the facility and discover what it truly means to be human. 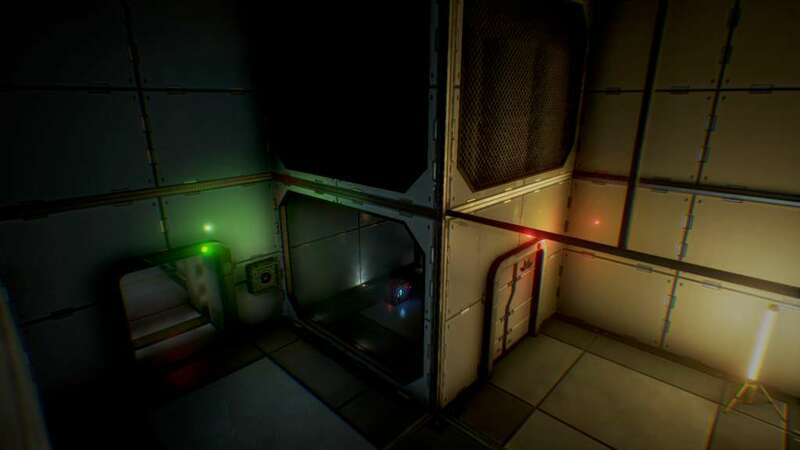 Harness the ability to transfer power between machines using your ‘Energy Manipulation Tool’ providing a unique twist on gameplay mechanics and puzzle logic. 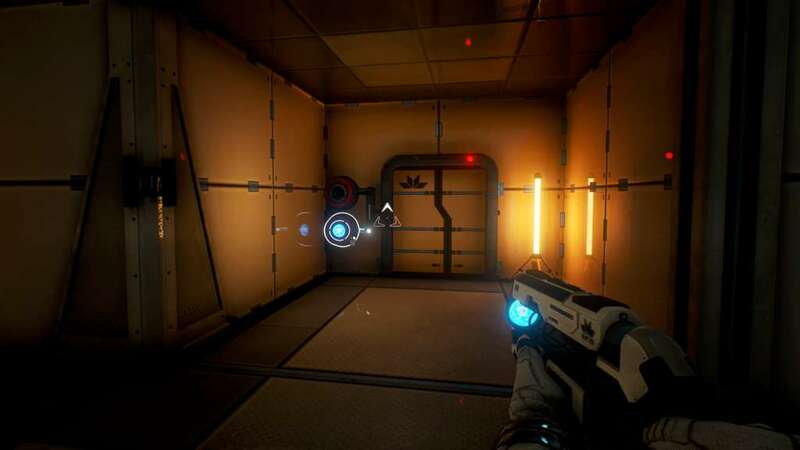 Learn the significance of player control as you switch between multiple perspectives to solve The Turing Test’s most challenging puzzles. 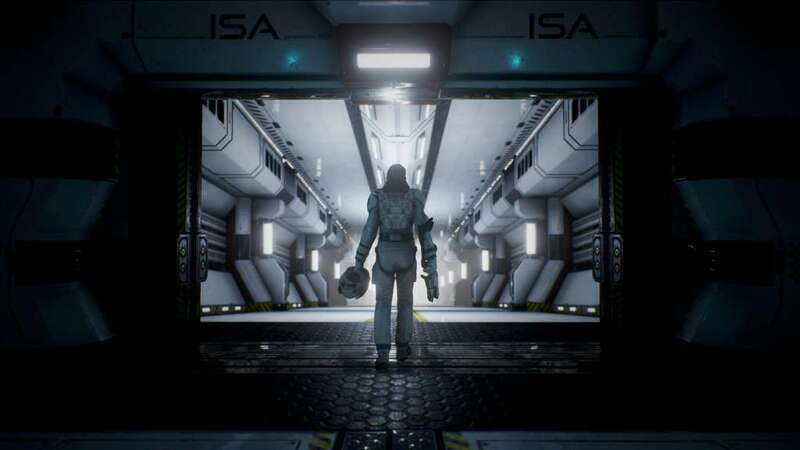 Discover a story with multiple layers of depth and conspiracy; challenging concepts of human morality and giving freedom to players to form theories about the fate of ISA's crew members.